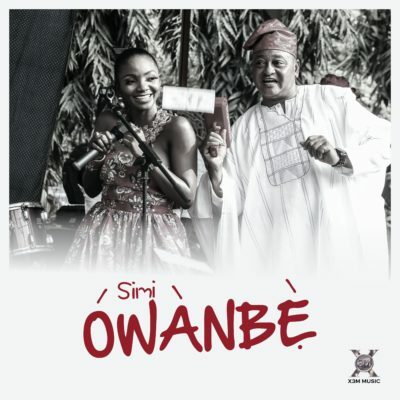 Simi – Owanbe. 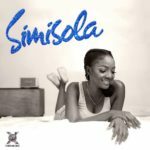 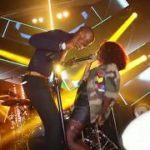 X3M Music recording artist and songstress Simi just released the visuals to O wa n’be one of the songs off her sophomore album SIMISOLA. 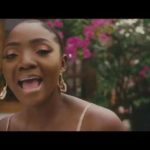 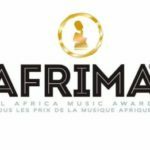 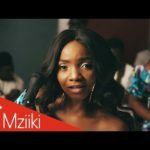 “Simi – Owanbe [New Video]”, 5 out of 5 based on 1 ratings. 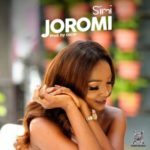 Awesome song Yoruba parties na wa oh simi u try jare.